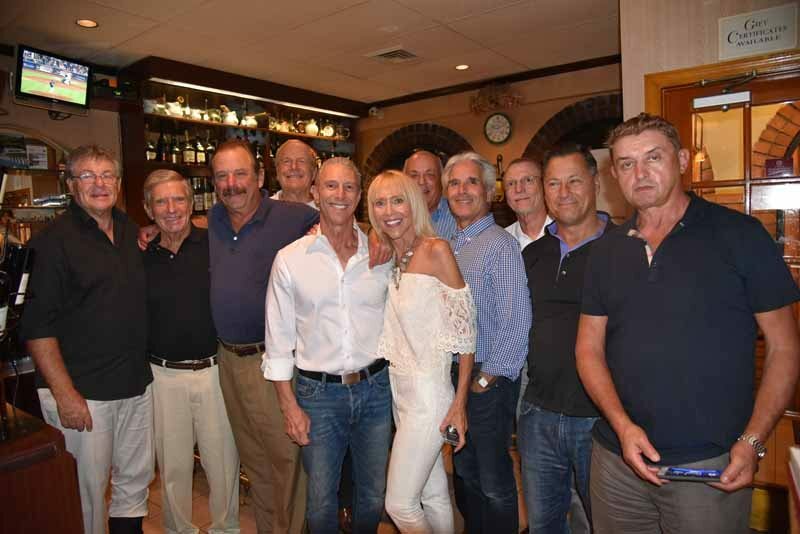 The Men’s Senior Tennis Team at their victory dinner (from left): Ray Kerstein, Mort Seitelman, Team Captain Peter Kornblum, Gary Mandell, Allen Wexler, Earle Kantor, Peter Franzoni, Alan Dunst, Peter Kremerov and Bob Copjec; Seth Kaplan and Stewart Sheftel are not pictured. 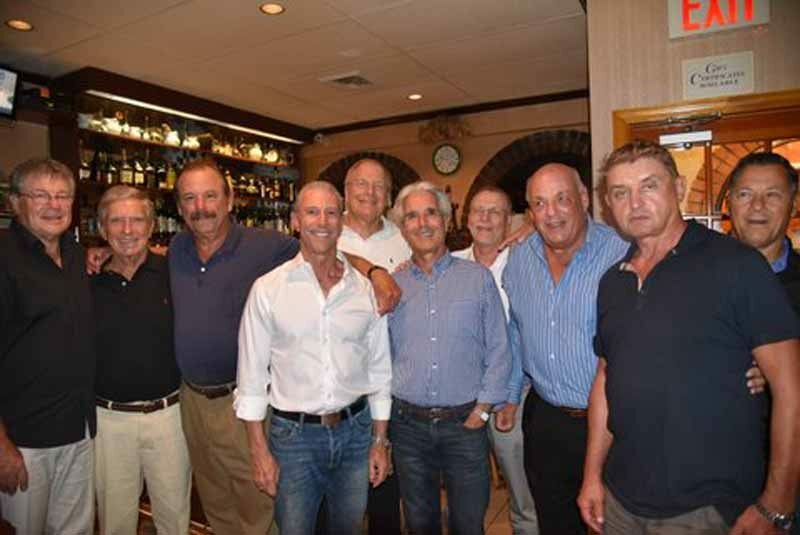 The Great Neck Men’s Senior Tennis Team did it again. The over-60 team members have added another championship to their unbeatable record, making this the fourth year in a row that the tennis season concluded with an unyielding win. During the 2016 season, the team played weekly, culminating in playoff matches in August. Positive results enabled teams to advance to further matches throughout the month. The team competed in four doubles matches, with the top two courts counting as 7 points and the other two courts counting as 4. The first two playoff rounds were held at the home court site, Kings Point Park. The tense round against North Shore Tennis Club was especially close. With darkness descending, Great Neck’s Bob Copjec served in the deciding tie-breaker, facing a match point for North Shore. With two excellent serve and volley points, Copjec reversed the tide and Great Neck went on to win. Those points and that court two victory were the deciding factors, enabling the senior team to continue its playoff advancement. In the next round, extraordinary play by Ray Kerstein and Peter Kremerov powered a commanding win over Shelter Rock Tennis Club. For the final playoff round, Great Neck hit the road to face Lawrence, the regular season first-place team. With all eyes on court two, Great Neck’s Gary Mandell and Team Captain Peter Kornblum outlasted their determined Lawrence opponents and won its fourth consecutive league championship. Unfortunately, stalwart player Ray Kerstein suffered a painful foot injury at the successful conclusion of the match, which will put him out of action for several months. 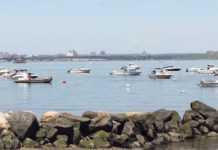 But, Kerstein has vowed to return in 2017—and anticipates leading Great Neck to its fifth straight team championship. Barbara Mandell at the celebration. 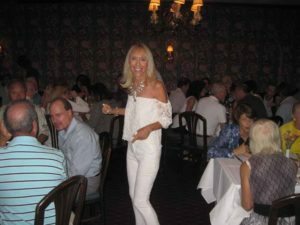 More than 100 people attended the annual Barbara Mandell Tennis Party at Bevanda restaurant in Great Neck on Sept. 8, which honored her for voluntarily setting up games at Memorial Park throughout the season. The atmosphere was festive and partygoers enjoyed delicious food and great music performed by local rock band Kindred Soul. 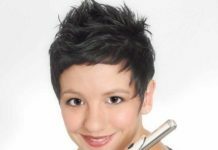 The celebration was a resounding success and guests are looking forward to next year’s event.